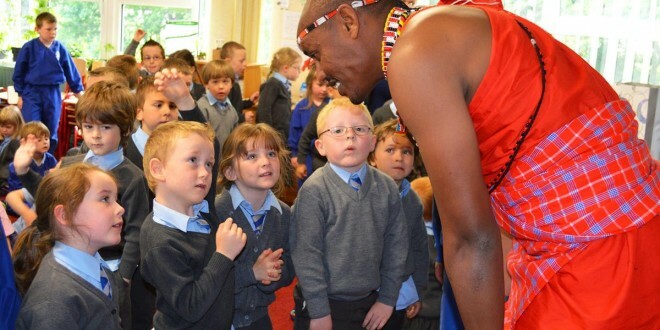 PUPILS from St Tola’s Primary Schools in Shannon and Tubber National School in The Burren learned about Kenyan tribal life from a Maasai warrior this wek. For four years school-to-school connections have been established through the Becomeafriend.net project between Irish schools and traditional Maasai schools in Kenya. 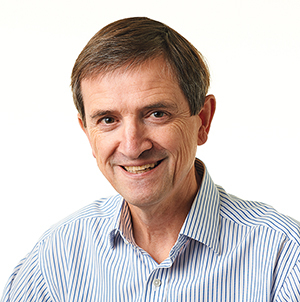 The children and teachers have been sharing information about their lives, culture, wildlife, health, creativity and passtimes with primary schools and on Tuesday Timothy Ole Mosiany visited the two Clare schools to give pupils a first hand account of life in his tribe. During the visit to Shannon and Tubber, he talked with pupils from junior and senior cycles, who found out more about life back in Kenya and how it compares with their own. The children treated Timothy to wonderful singing and dancing and he taught them how to do the world famous Maasai traditional jumping dance, Adumu. ‘We were so delighted that Timothy could come and visit our school. We have never seen our pupils so excited and in awe of a visitor before today. Being part of the Become a Friend project has provided our school with excellent opportunities to learn about a different culture, while also highlighting the similarities that we share.’ said Maria Hehir, teacher at St Tola’s. For more information about Become A Friend, contact Michelle McInerney 086 9917456 or by email mailto:michelle@becomeafriend.net.